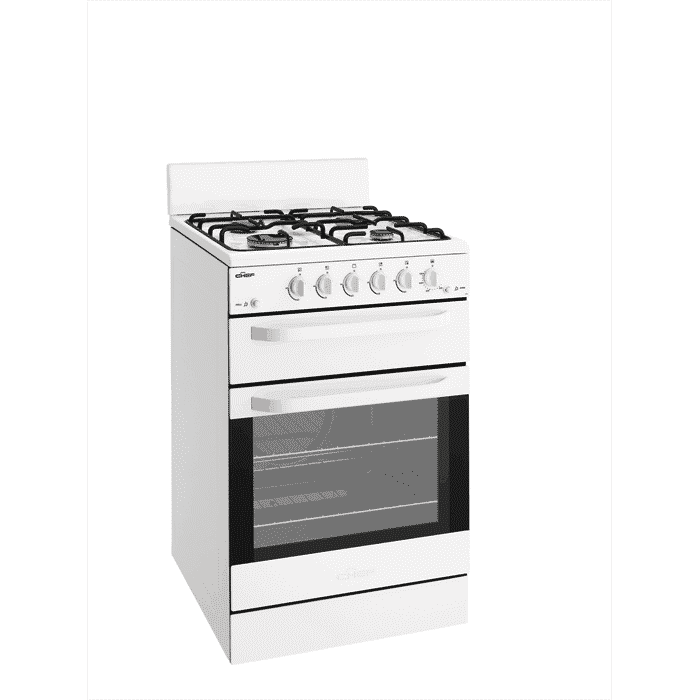 Whether you’ve purchased a new gas cooktop, gas water heater, gas oven or stove, one of our fully licenced and experienced gas fitters can assist with your gas appliance installation. After making your gas appliance purchase, give us a call and we’ll arrange for one of our gas plumbers to promptly attend and handle the whole installation from start to finish. We understand you’ve taken careful consideration when purchasing your new gas appliance so we want to make sure that its installation is seamless. You can be assured that our experienced gas fitters will carry out the new installation to the highest standard ensuring all safety measures are adhered to. Upon completion of the new installation the appliance will be commissioned to ensure it is working safely and you will be issued a gas compliance certificate. This gas compliance certificate is your assurance that the new gas appliance has been installed according to the current gas regulations by a certified gas plumber. 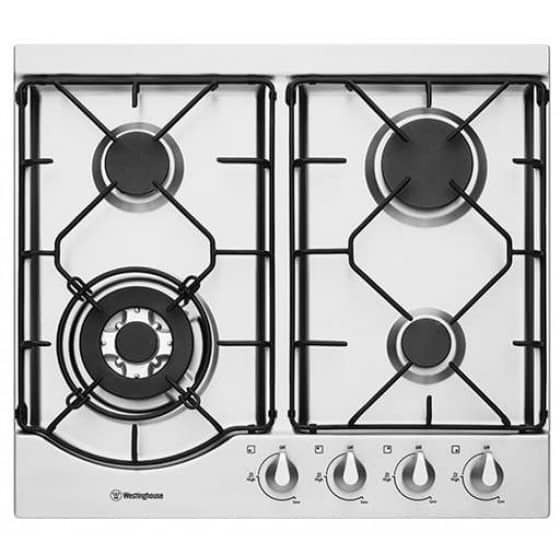 After making your purchase, if you also wish to move the position of your gas appliance, we can assist with that too. Our gas fitter can disconnect and remove the existing gas appliance. They will then run new gas pipework to the new location & create a new gas outlet. Your new gas appliance can then be installed with ease in its new position. This same process is also followed if you are just wishing to relocate an existing appliance – the gas appliance is removed, the gas pipework is extended and the appliance is installed in the new location.